Every morning, I drive my son to school, coffee in hand. I always cheers our traffic guard, George, and I love starting my morning with this piping hot cup of joe. 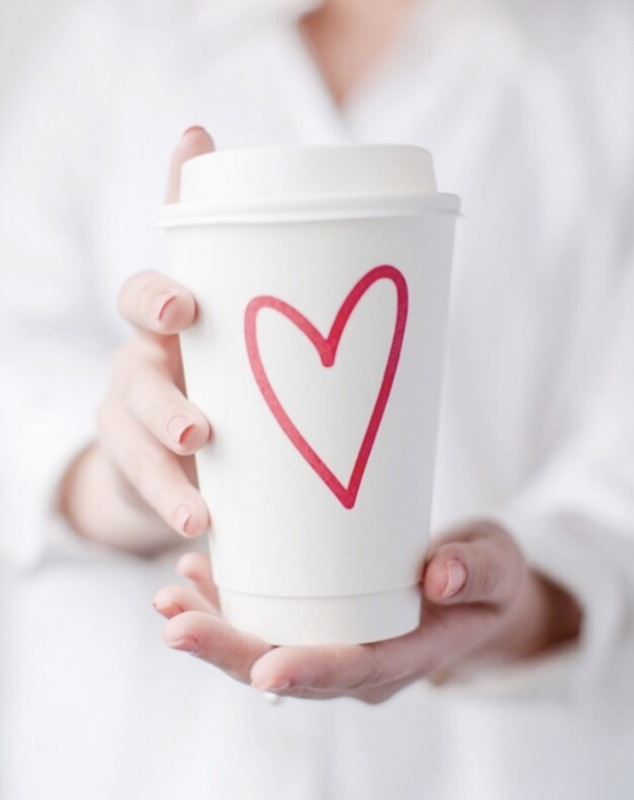 I’m not much of a morning person, so looking forward to my first cup of coffee sure helps motivate me. 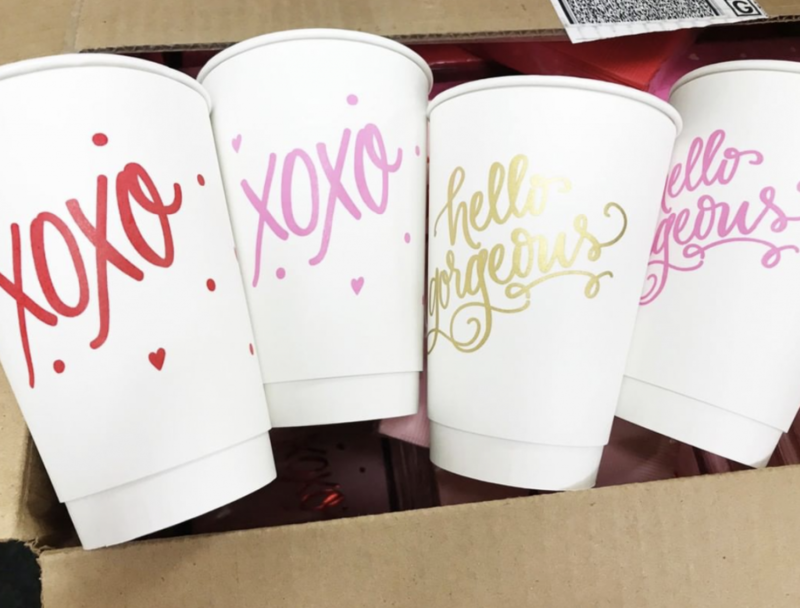 I love using seasonal cups, like these for Valentine’s Day, from Natalie Chang to make my morning coffee even more enjoyable. 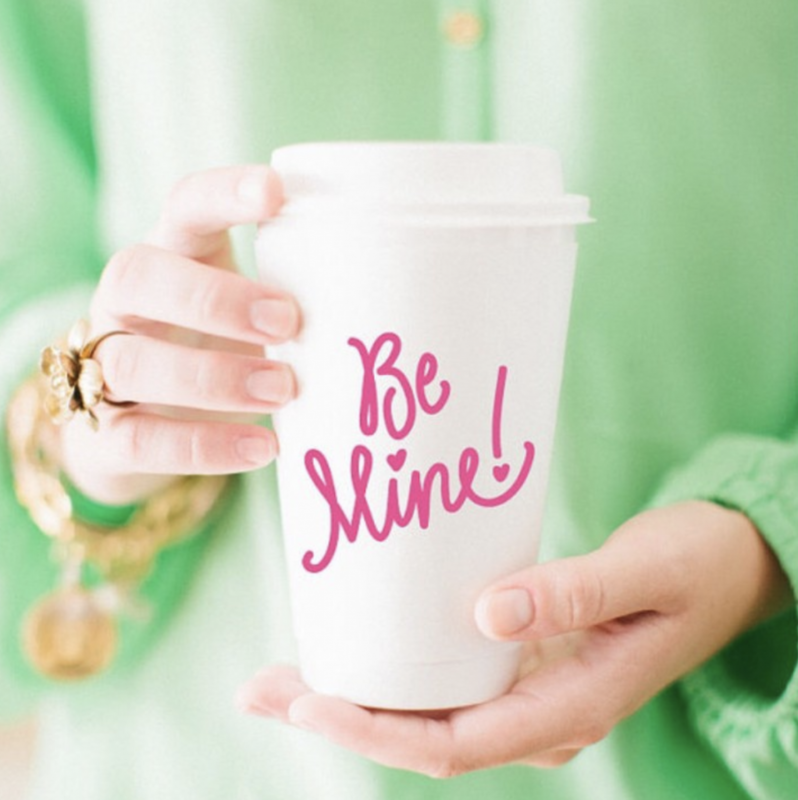 For Valentine’s, I’ll raise my coffee cup to you!